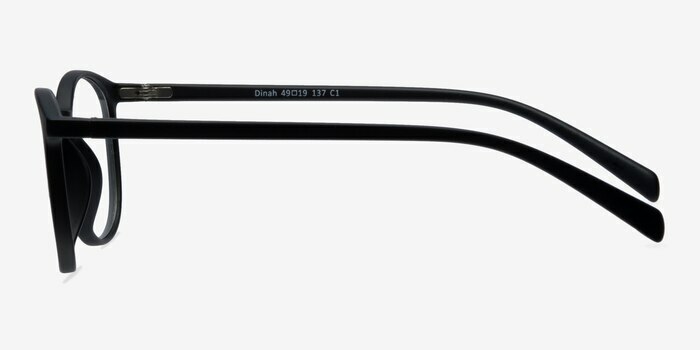 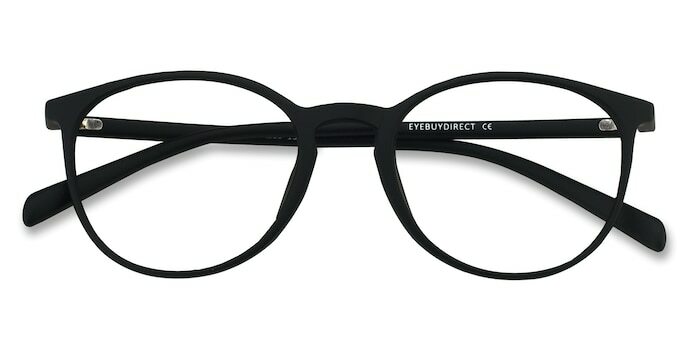 The focus is on you with these matte black eyeglasses. 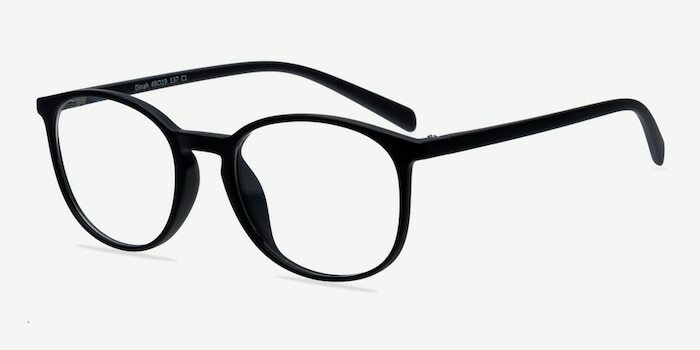 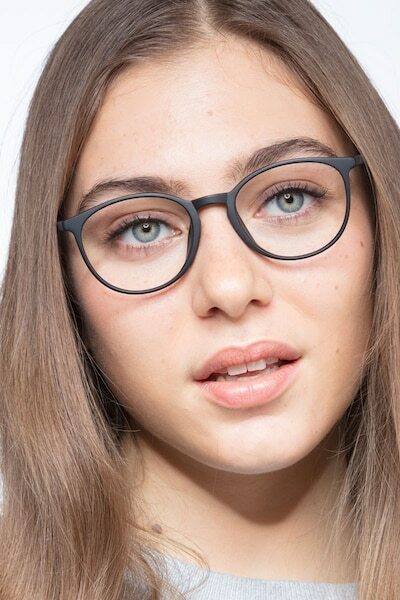 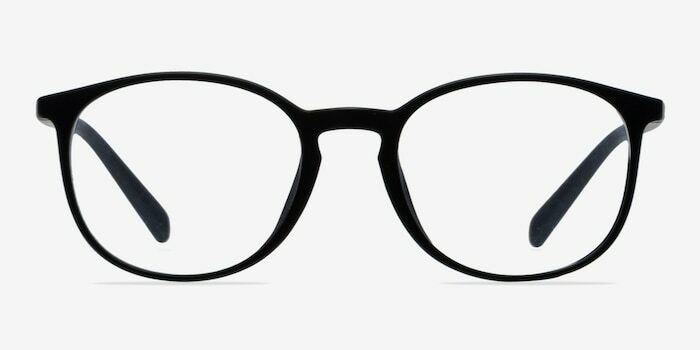 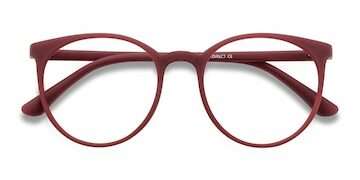 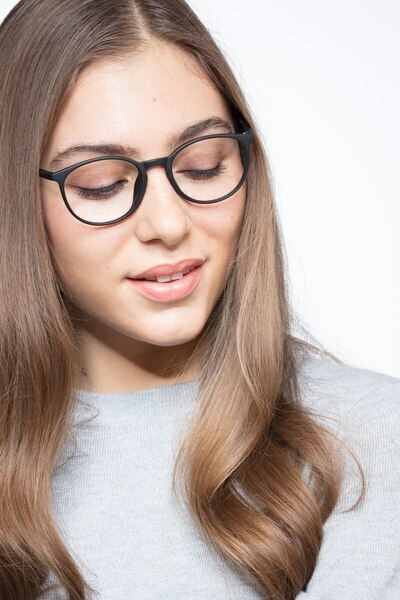 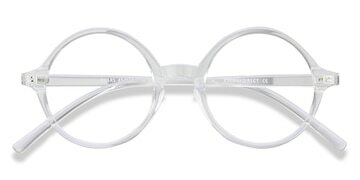 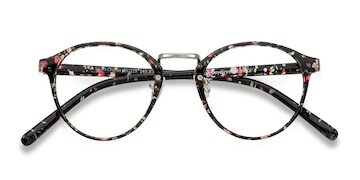 This graceful frame comes in a matte black acetate finish throughout with round shaped lenses. 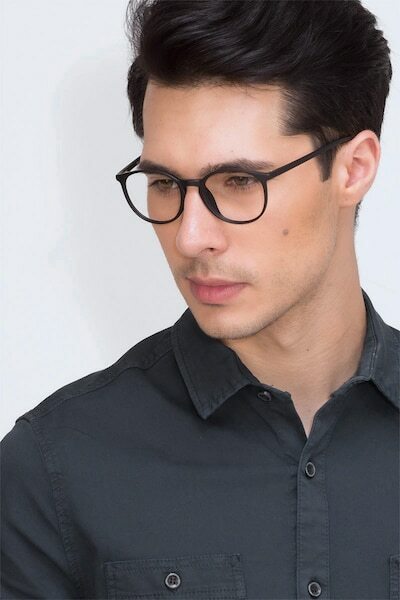 A keyhole nose bridge, demur lines, and clean design create a look that is universally flattering for both men and women.